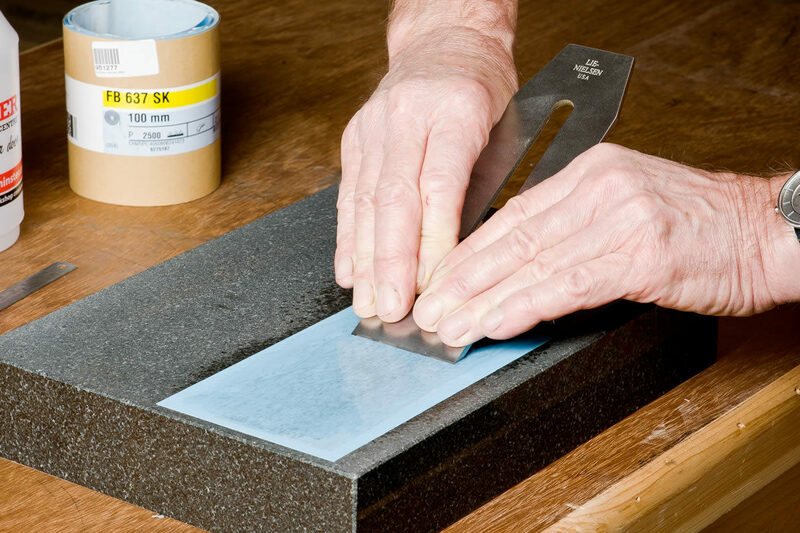 With over 80 years of experience, Hermes are one of the UK’s leading suppliers in coated and bonded abrasives. While some companies focus on one industry, Hermes continue to innovate across the board. 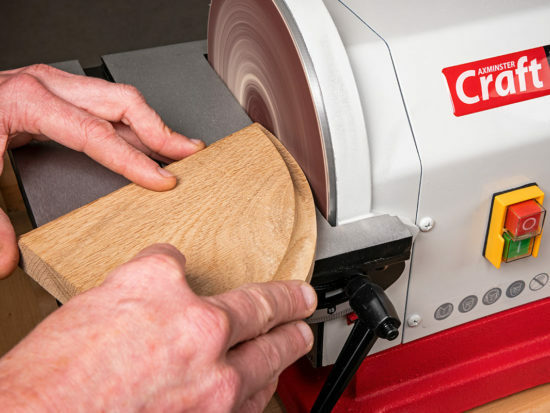 So whether you are woodturning or decorating, palm sanding or polishing, they will have an abrasive for you. Hermes have categorised each of their abrasives into certain types, such as RB 377 YX and BW 110 to name a few. With such a large range there are many different types available. 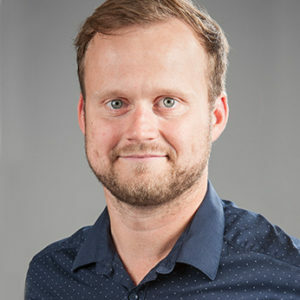 This guide will take you through the different types and their key features, as well as the best application and form of delivery. 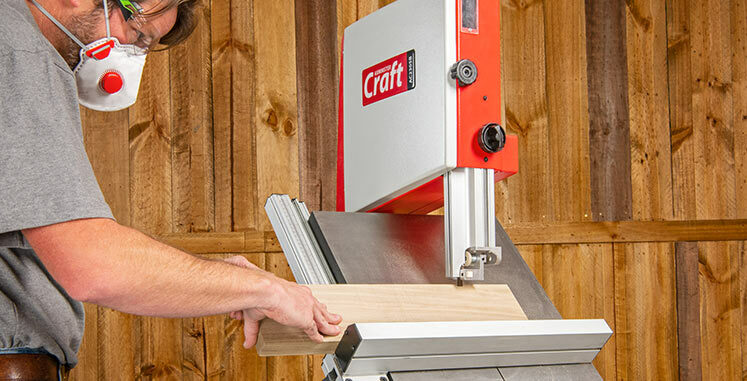 This will enable you to make the right decision on the abrasive you need, in as quick a time as possible. A stable and flexible abrasive paper, BW110 has an anti-static and semi-open structure that reduces the risk of loading. 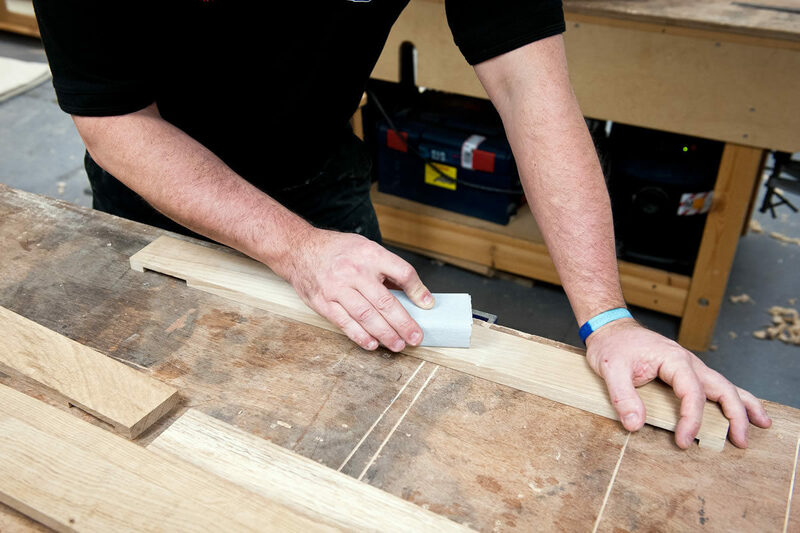 The aluminium oxide grain allows for good stock removal, even at low pressures, whilst providing a decent sanding pattern. 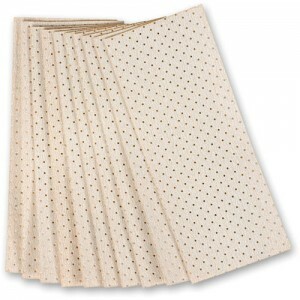 A heavy duty, tear resistant abrasive paper that offers very high stock removal rates, especially on soft woods. 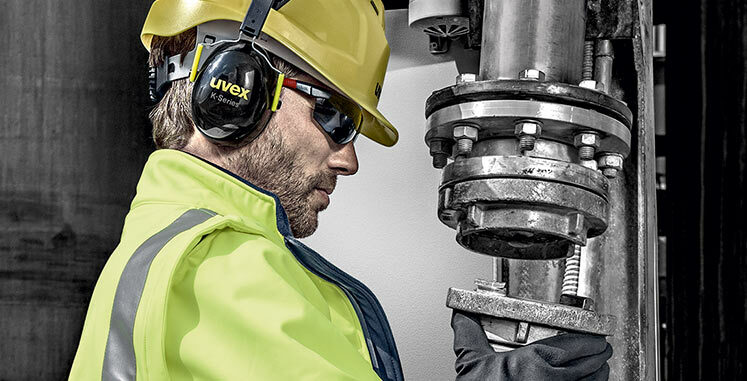 Being tear resistant, BW114 can sand at very high pressures, while the open coating reduces clogging. 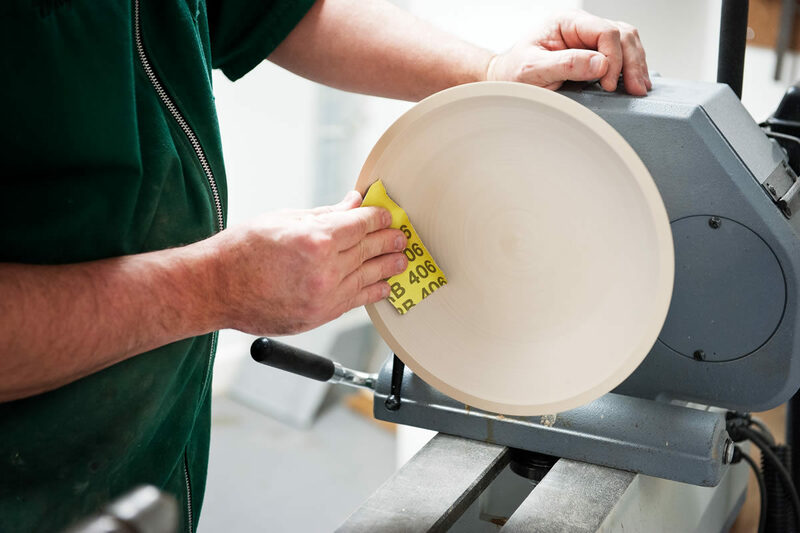 The strong zirconia grain on a glass fibre backing makes these discs last up to 10 times longer than conventional fibre discs. 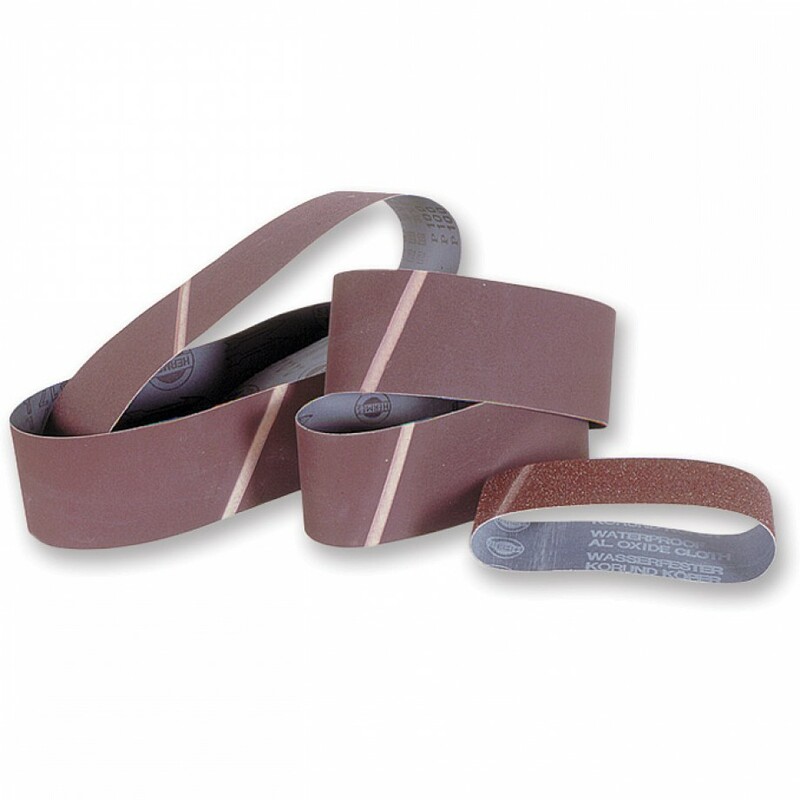 HSB belts are high performance, aluminum oxide belts made especially for handheld and portable sanders. The synthetic resin bond ensures excellent grit adhesion whilst keeping high stock removal rates. A very flexible aluminum oxide abrasive cloth that has a high strength bonding system, improving abrasive life. 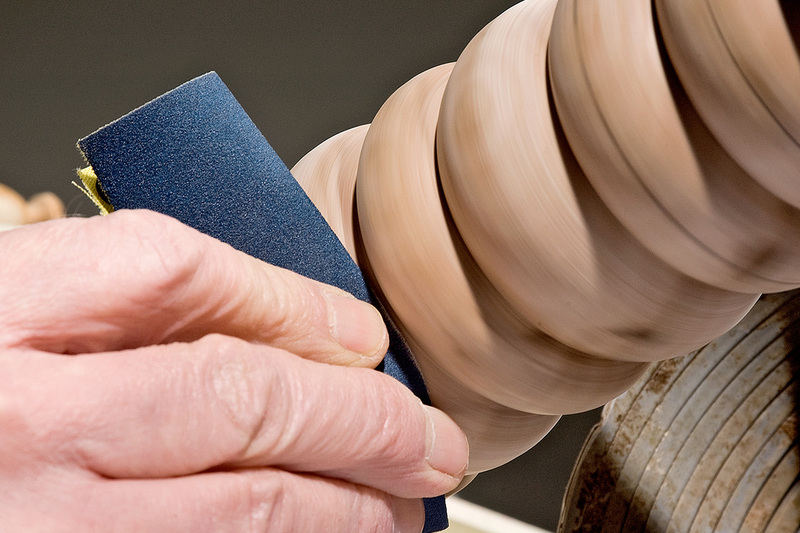 High flexibility lends itself very well to contour and profile sanding. 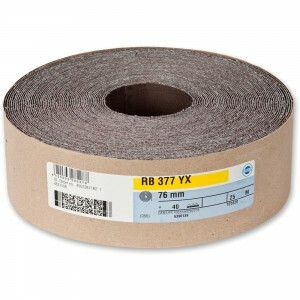 One of our more popular Hermes abrasive types, RB 377 YX is a semi-flexible aluminium oxide abrasive. The special grain mix provides very high stock removal, while the cloth backing ensures smooth running for belts. 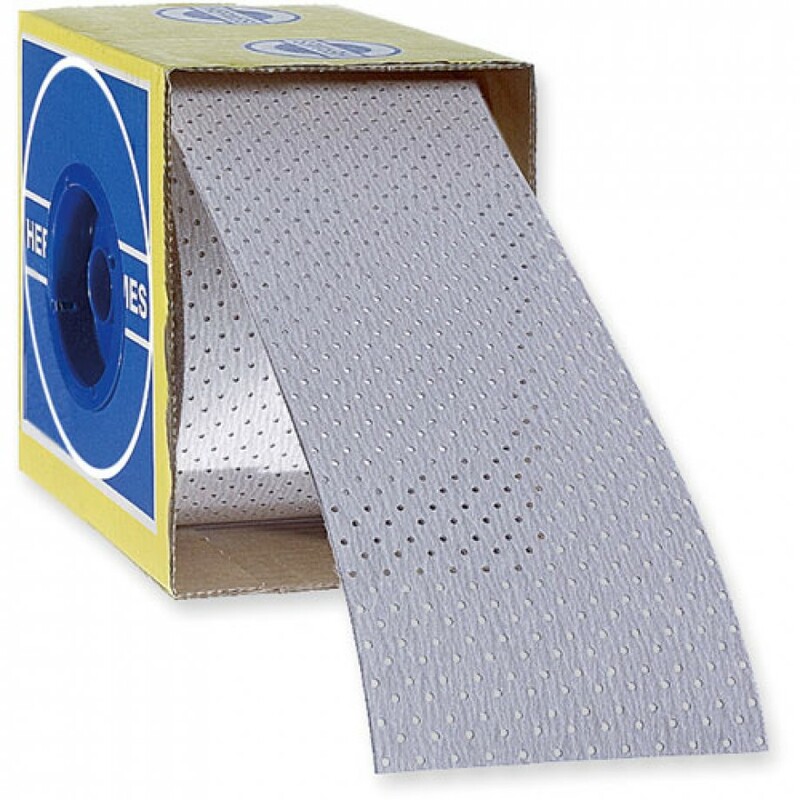 Widely regarded as the ‘ultimate abrasive’, RB 406 is a highly flexible aluminium oxide abrasive. The J-flex cloth backing means it’s perfect for contoured pieces while the active ingredient coating reduces heat build up, prolonging the abrasive life. High performance fibre discs with 100% zirconia grains that are highly durable and give very good stock removal. 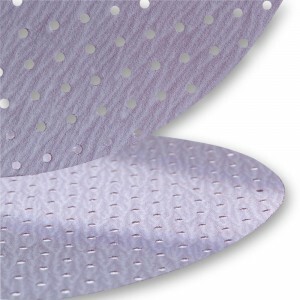 A silicon carbide abrasive paper with an extremely flexible backing, SF 168 is great for all aspects of hand finishing. The longlife, open coating increases tool life and prevents clogging. Hermes flagship abrasive; Multihole uses patented technology to provide you with an abrasive that sands very cleanly. 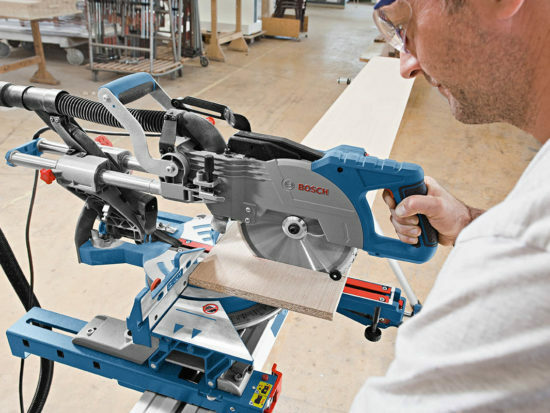 The calcium stearate coating prevents clogging while the continuous extraction of dust prolongs tool life, gives a better surface finish and, more importantly, reduces the risk to your health. A highly flexible, waterproof paper with a silicon carbide grain that is perfect for final preparation work. 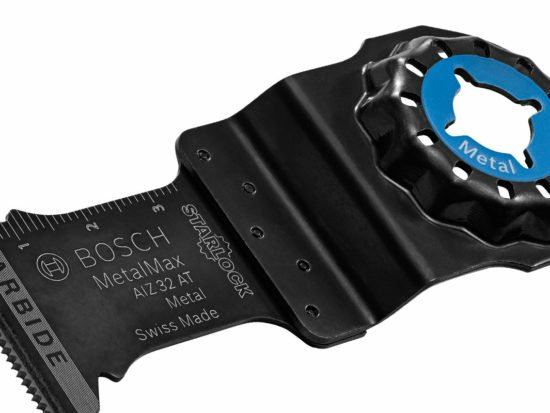 Looking for a unique way of sharpening your hand tools to get that ‘scary sharp’ edge? Look no further than FB 637. The highly tear resistant film is resistant to compression, making it ideal for precision grinding. Designed to do exactly what they say, Multi-clean discs are an abrasive web with silicon carbide, on a fiberglass backing. The strong open web structure prolongs tool life and prevents clogging. Available in a variety of grades, Webrax is a non-woven web of nylon fibres with either an aluminium oxide or silicon carbide grain bonded to it. 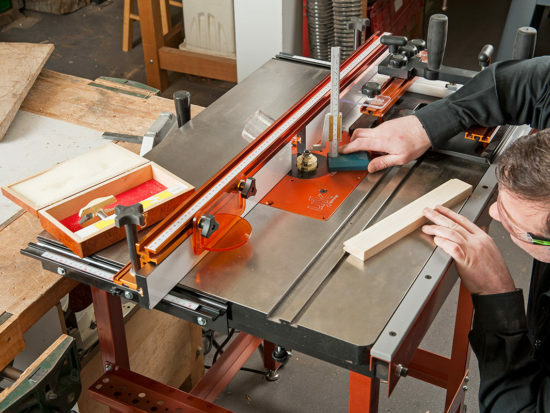 The open web structure prevents clogging and the flexibility allows use on all contoured surfaces. As far as abrasive ranges go, you won’t find many that are as complete as Hermes. With 16 different types available, we’re sure that you will find one for you and we hope this guide has gone some way to helping you do just that.